With over 55 years of international experience in Materials Handling and Storage Systems, Dexion has the expertise to solve any storage requirement. 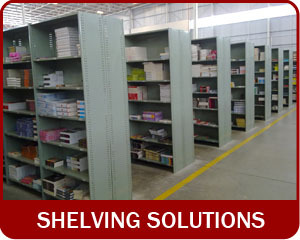 Racking Solutions for any requirement. 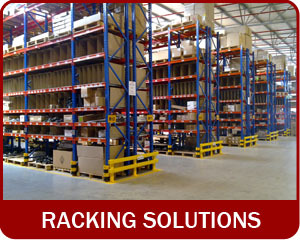 We specialise in all types of racking. 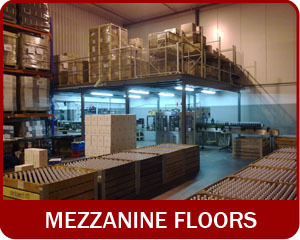 Mezzanine Floors by Dexion. Enquire about our Mezzanine floor solutions.